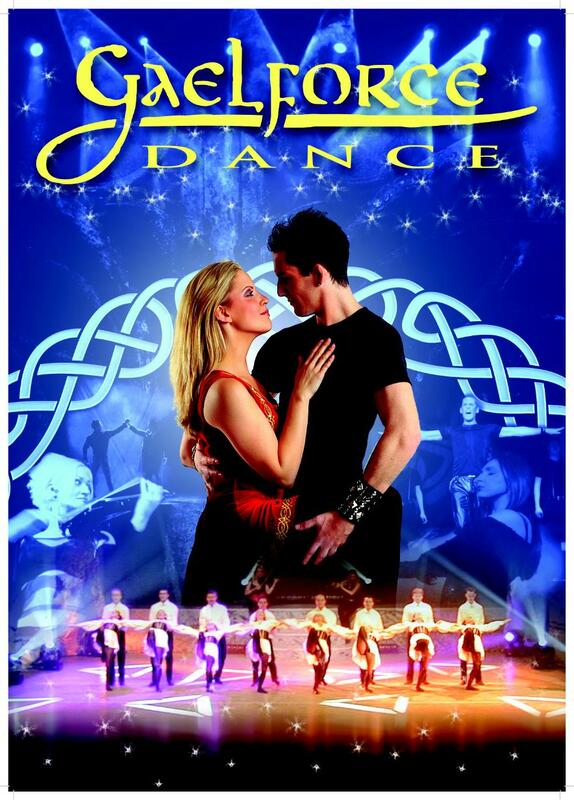 Gaelforce Dance is one of the premiere Irish Dance shows in the world. The show has been touring for over 10 years and has received standing ovations in venues ranging from 1000 to 6000 seats in countries as diverse as Mongolia to Lithuania. Gaelforce will be touring Poland and other European venues in March 2010. We are currently looking at extending the tour, so please contact us for more information and costs.